Please Read Thoroughly Before Payment!!! Please fill out the Registration Form. This must be done first before paying. Click the Subscribe button, at the bottom of this page to set up payment. You will be taken to Paypal to set up payment. After payment you will be sent back to another registration form on BalloonClick. DO NOT CLICK ANY LINKS AT THIS POINT!!! You must fill out your previous registration information. This is the form that activates your account with us. 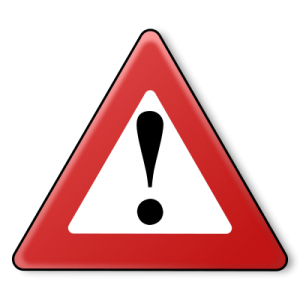 If you click any links at this point your account will not activate and you can not return to the activation registration form. Attended his Super Hero class , near Rochester, N.Y., several years ago. Also, learned his life like Princess’s at Twist n’ Shout. Hope he’s at Twist n’ Shout 2012. What are the hours of your class 2 in Sacramento? I totally want to be there!!! Just Signed up for Denver!!! — My kiddos just watched and learned from your superhero’s CD. Safe Journey!! See you soon!! Ken, I also like the site but I have been a member for only a couple days now, and I have covered I think, everything. True, I will continue to re-watch the videos, and read the tips, but how often are new ideas, models, tips and new materials added? If not often, what would be the incentive to continue another month? Just wondering, since I am new here. I have certainly enjoyed the few days. Our members make it possible for us to put out fresh ideas at a very reasonable cost. My current DVDs sell for 35 to 50 dollars and come out about every 2 years. 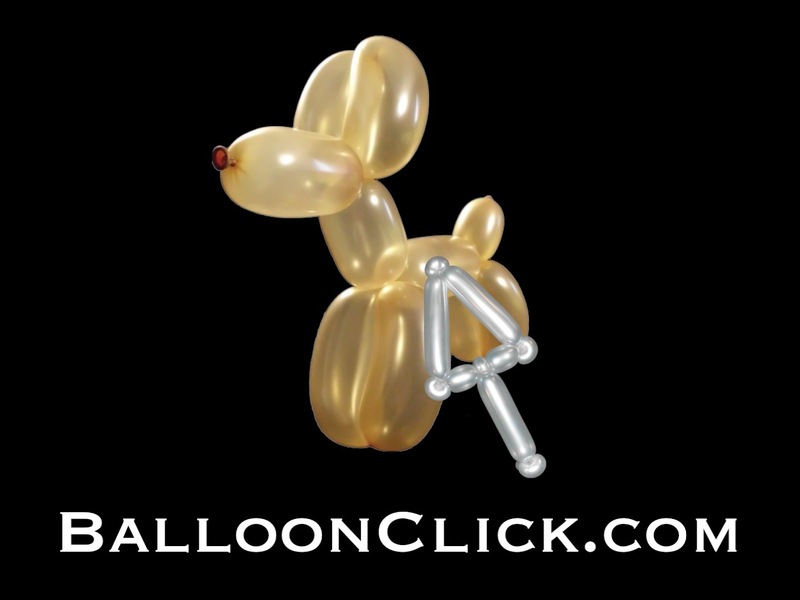 With Balloon Click I am able to put out new content every month. Hang in there, I don’t believe you will regret your membership. THIS IS A WONDERFUL THING YOU FOLK HAVE COME UP WITH .HOPE YOU GET PLENTY OF SUPPORT FROM THE BALLOON COMMUNITY . Do you have a list of whats availabe in the Gold membership? We have made some changes to the site and forgot to show the book downloads for gold members. Gold members can download all six of my out of print books as pdf files. If these books were available today their cost together would be well over 100.00.
but you can see what is available by the clicking Video Tutorials _Gold button. Why isn’t the balloon workshop a friend here on balloonclick?